Heartless Hidetsugu, Chandra's Ignition, Earthquake, Banefire, Primal Amulet Flip seem strong too. I would add in Braid of Fire and Vedalken Orrery. Vedalken Orrery is just a good card overall to make your sorceries be able to do more. 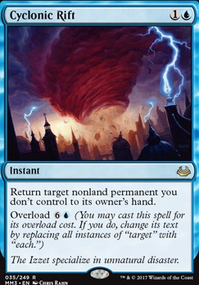 Braids of Fire can be sweet with Vedalken Orrery as extra mana, plus Hammer of Bogardan could be brought back in the upkeep, cast in the upkeep, and brought back depending on how much mana is on it. 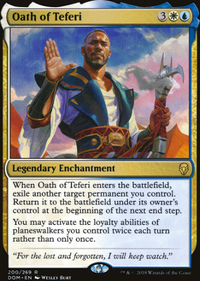 Also, any spells with X in the cost become significantly better if you can cast them in your upkeep with Vedalken Orrery. 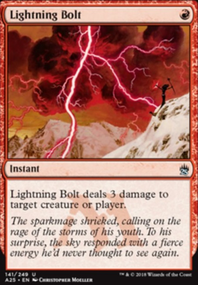 I also don't see Bonfire of the Damned, I feel like that is a great red card to have in a burn type deck. I understand you are going somewhat chandra tribal here, but Satyr Firedancer is another one I feel like could be a great addition. A decent tutor for your deck could be Gamble. It will backfire occasionally, but it's one of the only thing red has as a decent tutor. I also want to let you know that Chandra, Roaring Flame Flip cannot kill anyone with commander damage. The 21 damage rule has been changed to only be COMBAT damage. 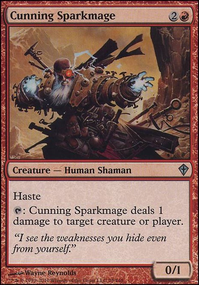 Unless Chandra, Fire of Kaladesh Flip attacks someone for the damage, you still have to damage them equal to their life total. I added Chandra, Roaring Flame Flip for that. The Planewalkers are alternate win conditions, not main deck. I run them to drag the game on longer, giving me more time to set up and they are having to use depleted resources. 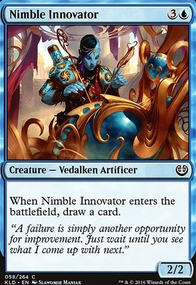 Fulminator Mage isn't in the deck for a stupid reason: I didn't like that small bit of black on the mana cost circle and it's stupid expensive. Simian Spirit Guide was in the original deck build, but I favored more utility to ramp. The sideboard seemed to be a better option. Thanks for the suggestions, but I like where the deck stands. RowdyMagic18 on Which Chandra is the best? 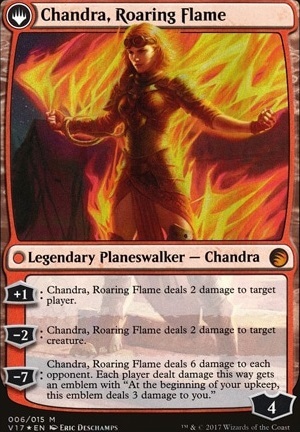 But the emblem that it links to is Chandra, Roaring Flame Flip's emblem, not Chandra, Torch of Defiance's emblem. I know this is a silly question but I hadn't thought about it until just now. So, I have out a Chandra, Fire of Kaladesh Flip and a handful of burn spells. I tap her for 1 damage, cast a spell and untap, and repeat. "If Chandra has dealt 3 or more damage this turn, exile her,(...)"
and not; "If Chandra has dealt 3 or more damage this turn, you may exile her,(...)" is this automatic? 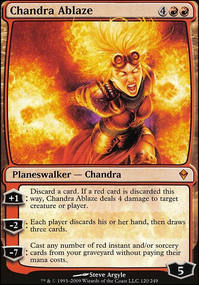 In other words, suppose I can tap her to deal 4, or even 5 damage in a single turn, am I allowed to or once she hits 3 damage is it an automatic exile into Chandra, Roaring Flame Flip? I am asking because, let's face it, if you can get a few more points of burn damage out of her why not do it, right? I just didn't know if this was technically a "legal" move or not. Heartless Hidetsugu + Whip of Erebos is pretty funny. 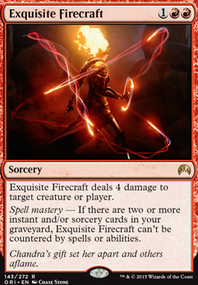 Also, replace your Chandra, Roaring Flame Flip with Chandra, Fire of Kaladesh Flip.